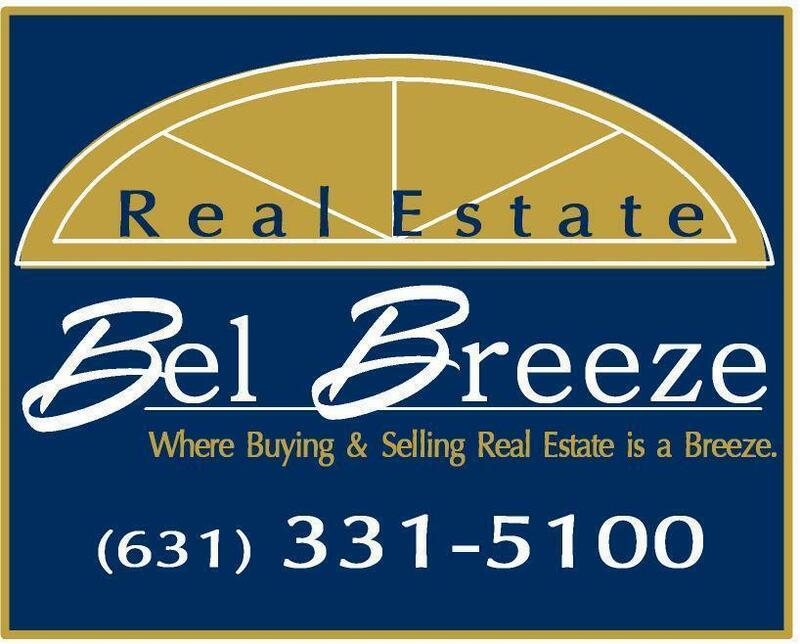 Bel Breeze Real Estate has been an independent Real Estate Firm Servicing the North Shore of Long Island since 2000. We have held top placement in our towns since our company was established. We are a dedicated group of realtors with a Goal of Achieving the right move for our customers and clients trusting your sale to us. Bel Breeze Real Estate is a member of the Multiple Listing Service of Long Island. This allows us to reach over 23,500 members in the Brooklyn, Queens, Nassau and Suffolk Counties to help you sell your home faster by allowing buyers to search our listings and find the right the home.